No objections to this scene in Hollow Knight. The part of the game that riled me would be a spoiler, so I’m not showing it. In the game’s 46th hour, I finally got frustrated about a design choice in Hollow Knight. I won’t spoil it in anything but the vaguest terms, but I’m sure anyone who has played enough games can relate. You’re playing a game and you think it’s one thing, maybe a first-person shooter. Then suddenly, right at the end, it becomes a timed driving challenge. Why, Halo, why? 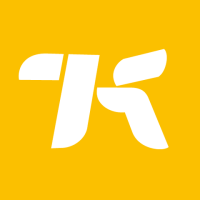 Or maybe the game is an entertaining third-person exploration game, and then right near the end, it becomes a punishing platformer. No, Recore, no! Sometimes it’s a genre change, and sometimes it’s a difficulty spike that makes me loathe the last chapter of a game I’ve otherwise liked or loved. I never finished Final Fantasy X and Paper Mario: The Thousand Year, because the games’ final bosses required me to turn back from the way I was playing—marching steadily through it, beating all enemies in my way—and do something I didn’t want to do, which was fight all of those enemies again and again to level up so I could beat the boss. All this elevated critique (or pathetic whining, take your pick) is due to the trials I’ve experienced trying to get the better ending in Hollow Knight, that Metroid-style game I’ve previously using my keyboard to froth over. The game has two endings, as best I can tell. There’s an easy one that you get by doing the game’s standard mix of slightly difficult exploring and much more challenging boss battles. Then there’s the tough ending, which requires a lot more exploring, some tougher boss battles and a final sequence that makes me go … really? I must be on track for the tougher ending, because the game turned, two nights ago, into a masocore platformer full of constant death. If not for an optional item I’d found that gives you a wait to heal while standing still, I’d be screwed. Before now, the game has asked for nothing close to this level of platforming skill. There has been no gradual increase in platforming challenge as there is with the game’s steadily tougher combat. It’s a game with some moderately difficult platforming, then suddenly, chambers of constant death. You’re killing me, Hollow Knight! 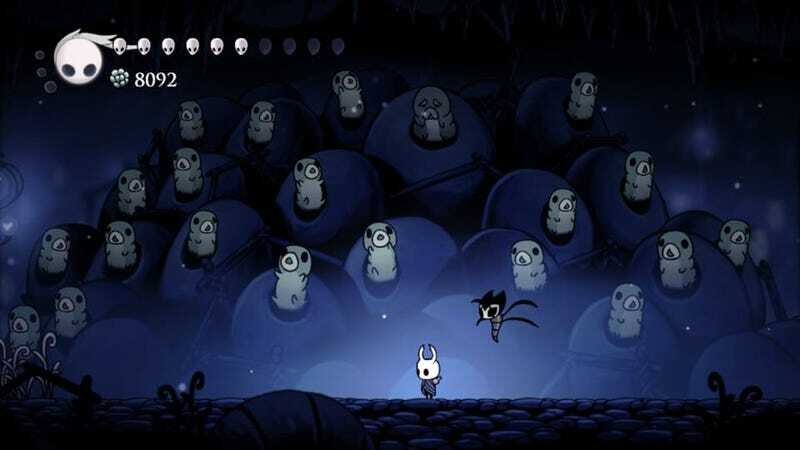 After weeks of nightly Hollow Knight enjoyment, I’ve spent the last two nights playing with a frown, urgently wanting this latest section of the game to end. Late last night, I finally cleared it and texted a colleague. That terrible part, he assured me, was over. I’d known my pursuit of the better ending would be tough. I had even prepared myself for the possibility that, given how hard I’d heard the game would get, I might not ever finish it. I just expected to hit my limit with a really tough boss battle since that is what the game seemed to be pointing toward. And maybe I will. But to get there, I had to play through something that didn’t feel like the rest of the game I was playing. You’ve been there, too, I bet. The game is one thing, and then suddenly it’s another. It’s not the game you signed up for. Do you play through?